Wavelength Audio, ltd. all the news! 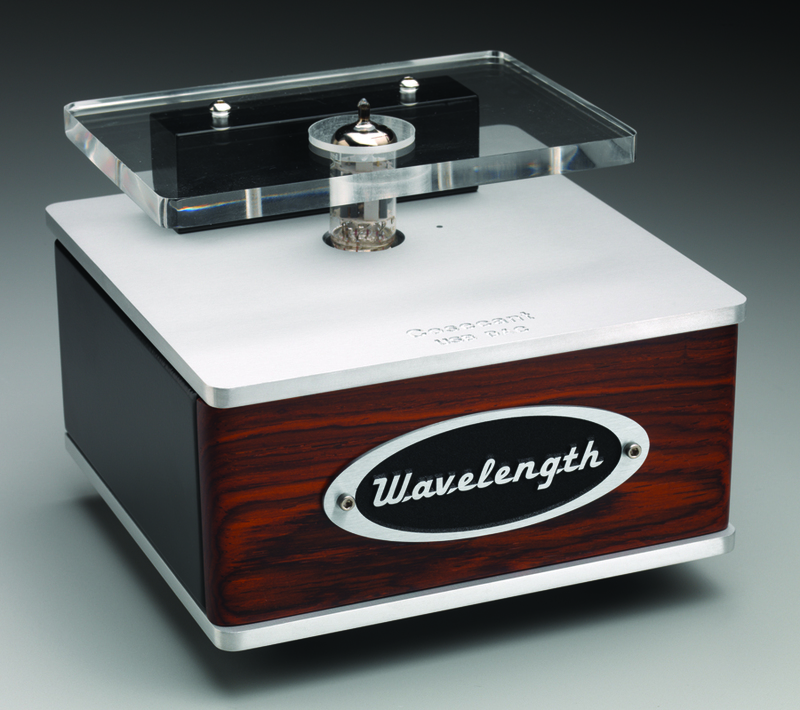 Wavelength Audio, ltd. News Page. Welcome to the new site for Wavelength Audio, ltd. As you all may know I have been really busy designing for other companies and have neglected to keep everyone up to date on what’s going on. Hopefully the new site will allow me to do that. We had a great room again in suite 9022 and I released or soon to release 5 new products. Brick 24/96 NOS hybrid USB DAC, optically isolated USB. All Brick, Cosecant and Crimson’s can be updated, except for the first version of the Cosecant. Duetto v5 stereo 300B 8W amplifier available now, $5000 with oval badge or $5500-$5750 (depending on wood type) with wood inlaid front. Ethernet Spacelator an active Ethernet filter and reclocker for isolating Ethernet DAC’s and streamers (i.e. Ethernet ->USB or SPDIF). Cosecant has birthday #15, In August 6th 2003 I finished making the first Cosecant. At that time David Evett did the metal work and I did the rest of the design. I was a little suspicious of how well it would sound. I connected it to a white MacBook with a 80G firewire drive and 3 ripped albums and was so surprised at the results. The rest of course is history.